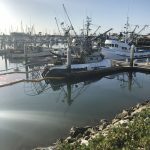 TowBoatUS Ventura is standing by 24/7 to offer a variety of services to both BoatUS members and non-members. 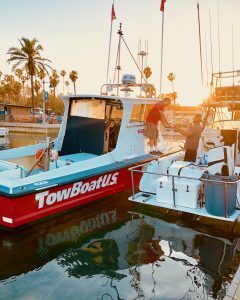 While members have significant benefits such as not having to pay out of pocket tow expenses, TowBoatUS offers their services to all mariners. As a member of the Accredited for Commercial Assistance and Professional Towing programs, you can be ensured that you will receive safe and quality assistance that you can trust from only United States Coast Guard Licensed Captains. While there is sometimes a fine line between the towing and salvage, there are a few clear indicators that point to each. With salvage, it is the existence of “peril.” Historically and legally, salvage is any voluntary and successful rescue of a boat and/or its cargo from a peril at sea.Today that definition also includes avoiding or reducing damage to a marine environment. 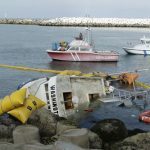 Providing voluntary and successful service to vessels hard aground, on rocks, taking on water or sunk is generally considered salvage, as are rescues necessitated by collisions, fires, breakaways or other types of immediate peril. 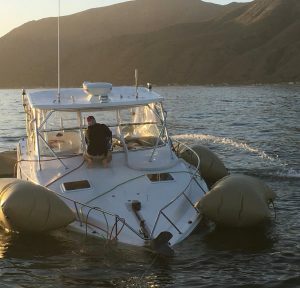 Salvage may also come into play when specialized equipment such as pumps, air bags, or divers are called for – even if the boat is at the dock.